Product prices and availability are accurate as of 2019-04-19 08:55:00 UTC and are subject to change. Any price and availability information displayed on http://www.amazon.co.uk/ at the time of purchase will apply to the purchase of this product. 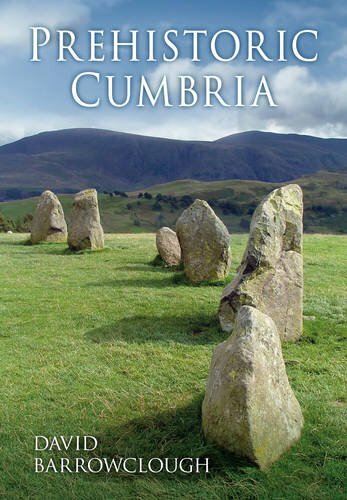 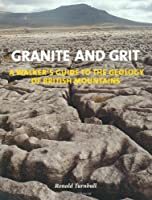 This is an excellent introduction to the prehistory of Cumbria. 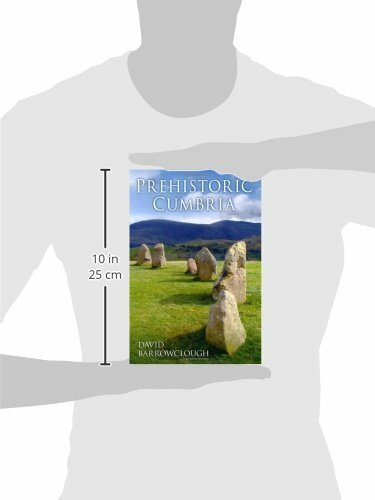 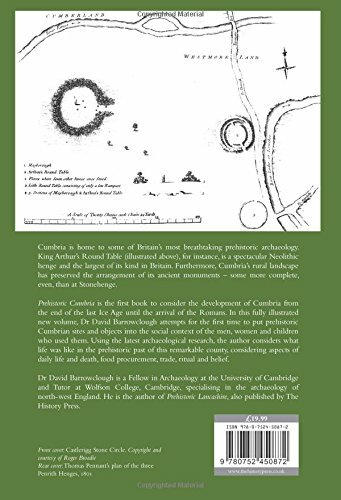 If you want a theme for your holiday, or part of it, you could do far worse than to visit some of the spectacular Lakeland prehistoric locations, and David Barrowclough's Prehistoric Cumbria will be an excellent guide.